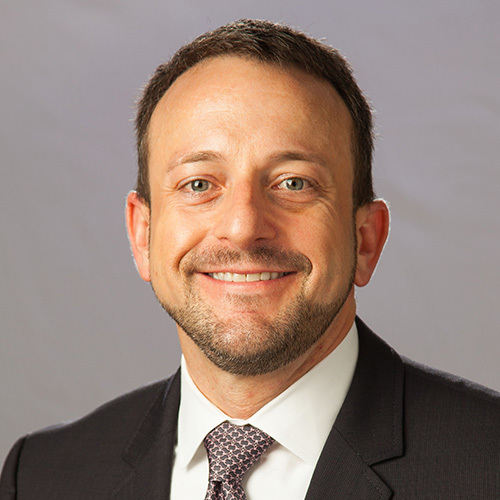 Chad Libertus is a tax partner in KPMG’s Houston Business Tax Services practice. He has more than 23 years of experience in providing tax planning and compliance services to public and privately held clients. Chad is responsible for a broad range of U.S. domestic, multi-national and foreign-owned clients doing business as consolidated groups, single entities or joint ventures. He has worked with a wide range of complex tax matters relating to his clients’ businesses. Chad has extensive experience with financial accounting for income taxes under both ASC 740 (formerly FAS 109) and IAS 12. Chad also has financial accounting experience with U.S. GAAP, IFRS, foreign registrants’ adoption of SEC regulations and Sarbanes-Oxley Section 404.